Playing Randy in Home Improvement, Simba in The Lion King, and Jake Wilkinson in I’ll Be Home for Christmas, JTT was the hottest thing going in young Hollywood. In 2005 JTT filmed his last role with a cameo in Veronica Mars and subsequently fell off the face of the Earth. Much research has been conducted by both IMDB and Wikipedia and neither of these sources were able to give us insight into where JTT is now. Luckily we have the insider scoop. JTT has been living in Vancouver since at least 2006 and frequents the popular restaurant chain Earls. 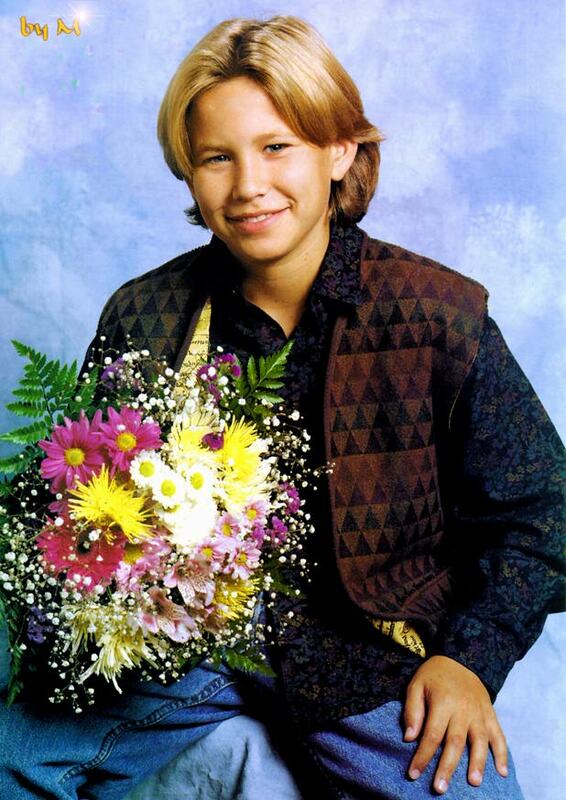 Unfortunately it seems as though JTT has gone from Teen Hearthrob to Al Borland wannabe and has been spotted on several occasions wearing an abundance of plaid. So put those Lion King pj’s away. JTT is the latest star to have fallen from grace.